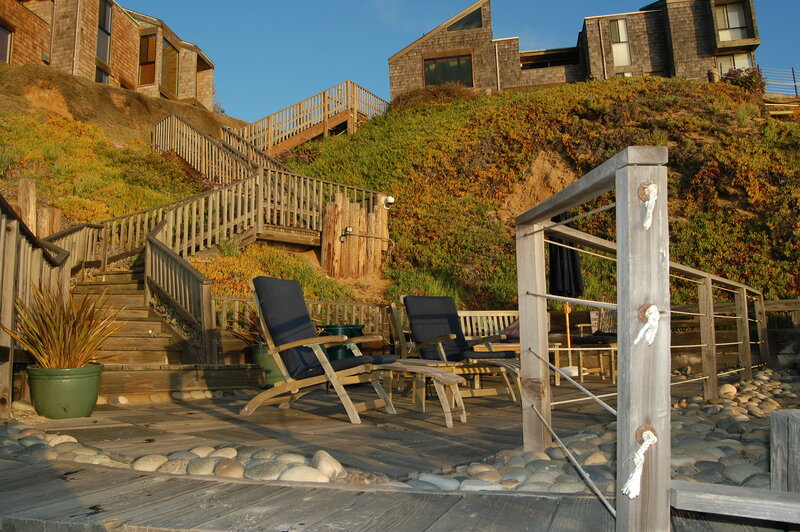 Solana Beach vacation rentals can be found on the north side of Del Mar. Most of our vacation rentals are condos and townhomes in oceanfront gated communities. All developments offer a swimming pool or several, hot tubs, easy beach access and secured parking. Some developments offer tennis as well. Our condos range from one to three bedrooms and offer 4 levels of quality; Economy, Standard, Deluxe and Premium. Most of the condos have ocean views, either on the oceanfront or over the oceanfront buildings. Some homes have an interior setting. With such a range of inventory, we at Dave Stubbs Real Estate are able to accommodate most budgets and family sizes. If you are planning a reunion or have a large group, renting multiple condos in the same development is not a problem as long as you plan in advance.